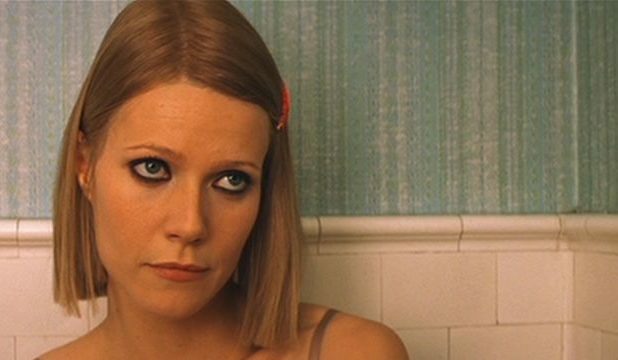 Gwyneth Paltrow has had a long, storied career. Not just in front of the camera—she is an activist and entrepreneur as well. A bonafide celebrity; for a time she was married to Coldplay frontman Chris Martin. But she will probably be best remembered for her acting work. She lights up every scene she is in. 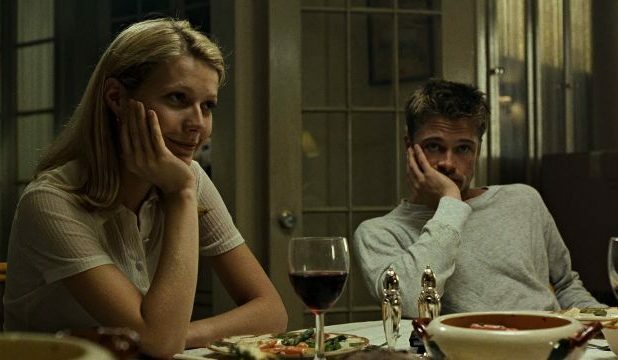 Paltrow first broke through as an actress after starring in David Fincher’s 1995 detective thriller Se7en, in which she played Brad Pitt’s character’s wife. The film was a massive success, earning over $300 million at the box office on a modest budget of around $20 million. Once the breakthrough occurred, she found work with auteurs like Wes Anderson and Paul Thomas Anderson—no relation. She has worked with comedy directors like the Farrelly brothers in Shallow Hal, in which she plays a morbidly obese woman who is perceived by the titular shallow Hal (Jack Black) to be rather thin. She has received many accolades—including an Academy Award for Best Actress, which she was awarded for her role as Viola de Lesseps, the fictional lover of William Shakespeare in the film Shakespeare in Love. She is an accomplished actor who has played a wide variety of parts. Below are the best of her body of work (so far). David Fincher’s chilling crime thriller revolves around a serial killer who kills each of his victims in a manner reminiscent of one of the seven deadly sins. Two detectives are assigned to the case, weathered veteran William Somerset (Morgan Freeman) and his hot-headed youngblood partner David Mills (Brad Pitt). Paltrow plays Mills’s wife Tracy, who is pregnant and concerned about communicating to her husband that she does not think the city is the right place to raise their child. The film, while small in scale, has gigantic emotion. Purchase now on Amazon for $6.99. Purchase now on Amazon for $27.39. In Paul Thomas Anderson’s feature-length directorial debut, a seasoned gambler named Sydney (Philip Baker Hall) takes a young protege named John (John C. Reilly) under his wing. John is trying to fund his mother’s funeral. Paltrow plays Clementine, a Reno cocktail waitress, and prostitute who Sydney intends to set John up with. It is a strong, subtle performance in an underrated film. 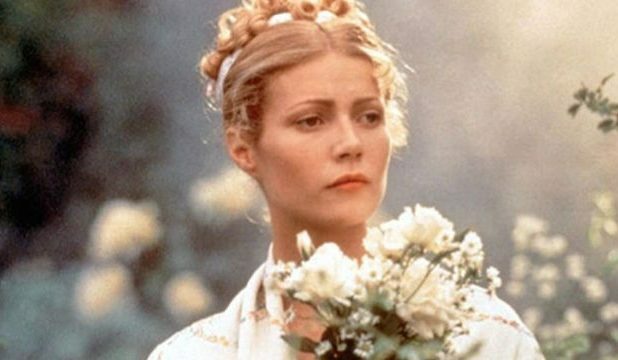 Paltrow plays the eponymous Emma Woodhouse in the 1996 film adaptation of Jane Austen’s classic novel. Emma fancies herself a matchmaker for friends and neighbors. She is well-intentioned but naive, and her quest to make people fall in love gets her into misadventures. The film was lauded for its commitment to the period through costume and set design. Tom Ripley (Matt Damon) is an expert con artist who convinces a wealthy industrialist that he attended Princeton with his son Dickie (Jude Law). The father pays to send Ripley to Italy to convince Dickie and his fiancee (Paltrow) to come home, but once there becomes intoxicated by them and their lavish lifestyle—but Dickie in particular. In order to continue his new life, Ripley is forced to use all of his con artist tools at his disposal. It is a thrilling, brilliant watch. Purchase now on Amazon for $7.89. The ensemble cast Steven Soderbergh assembled for his disease thriller would be incomplete without Paltrow’s Beth Emhoff—though she dies early in the film. From the audience perspective, she is the jumping-off point—patient zero for the mysterious virus which infects the lives of the characters in the film. Her brief performance is multifaceted and engrosses the viewer in the film. 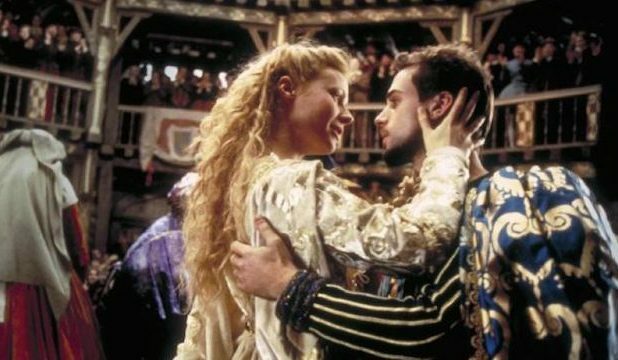 For her turn as Viola de Lesseps, the fictional love interest of William Shakespeare, Gwyneth Paltrow won an Academy Award. Her performance is emotionally rich—a great foil to Joseph Fiennes’s Shakespeare. It is an affecting story of two star-crossed lovers—not unlike characters of Shakespeare’s. 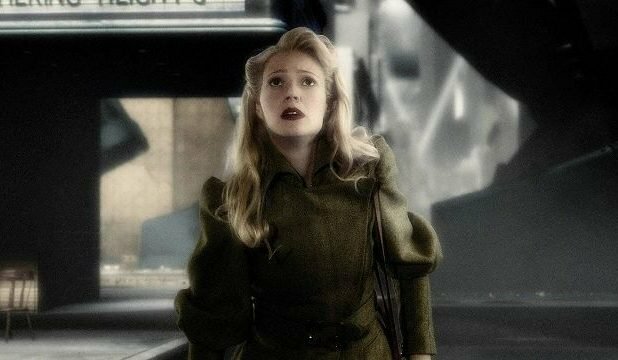 Sky Captain and the World of Tomorrow is a bizarre film—a dieselpunk science fiction film which imagines an alternate, more technologically-advanced (but aesthetically similar) 1939 where mysterious robots suddenly descend upon New York City. It is a rambunctious CGI-filled ride with a screwball relationship in the center: that of the titular Sky Captain (Jude Law) and Paltrow’s newspaper reporter Polly Perkins. While the film bombed at the box office, it has since been venerated by a number of loyal cult fans. Alfonso Cuarón’s 1998 film adaptation of Charles Dickens’s essential, sprawling tale reimagines the film for a 1990s New York setting. Paltrow plays Estella, the object of Finn (Ethan Hawke, the analog to the character Pip)’s affection. Their romance is a tepid, frustrating one—as Estella is quite fickle. It is an engaging and fresh spin on the old tale. An inventive romantic dramedy, Sliding Doors follows Paltrow’s Helen Quilley through two different timelines, a critical shift in her life: one timeline in which she makes her normal train—meets a handsome stranger and catches her boyfriend cheating—and another which she misses the train. The film cuts back and forth between the two storylines. It is a nice, clever film.